The Milwaukee Brewers improved to 5-1 in the Cactus League on Tuesday, knocking off the Cincinnati Reds 6-3 at Maryvale Baseball Park. 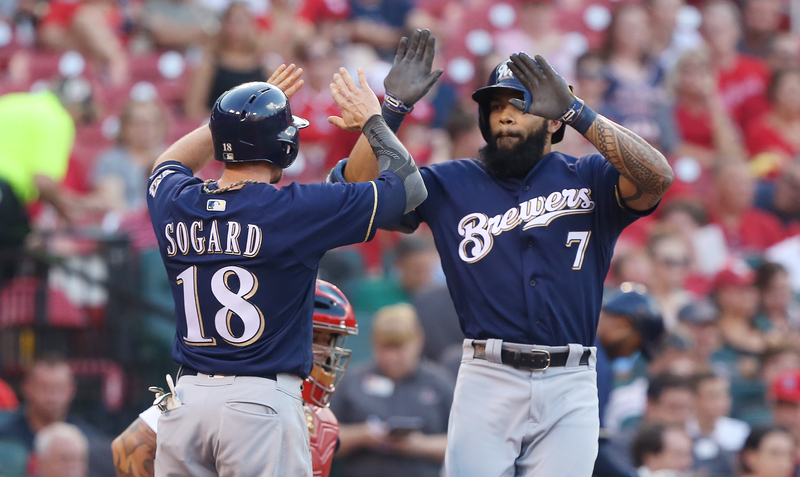 Eric Sogard’s fifth inning double scored three runs and Nick Franklin clubbed a three-run home run in the sixth inning to account for the Brewers offense. Chase Anderson got the start and pitched two innings, allowing one hit and striking out one. Of the 19 pitches he threw, 18 were strikes. Zach Davies will make his first appearance of the spring today when the Brewers face the San Francisco Giants. 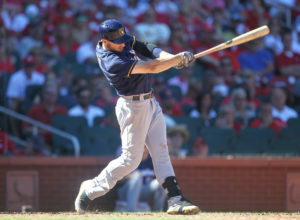 Brewers slugger Ryan Braun has played outfield but will make his first start at first base today. 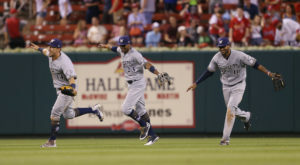 The Milwaukee Brewers returned home to Miller Park, hoping they would be able to shake out of their offensive slump. 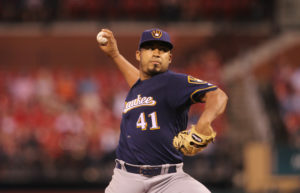 Instead, 44-year-old veteran Bartolo Colon tossed seven innings of shutout ball, handing the Brewers a 4-0 defeat. 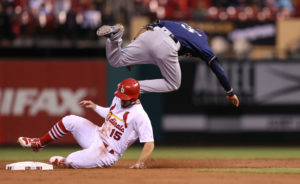 The Brewers managed just five singles and six total base runners and suffered their fourth straight loss. Ryan Braun and Orlando Arcia each singled twice in the loss. The Brewers now have some company in second place. They’re tied with the St. Louis Cardinals and trail the first place Cubs by a game and a half in the race for first place in the Central Division. 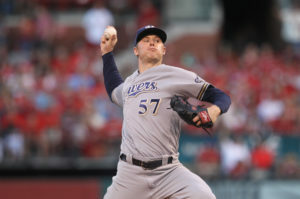 Rookie Brandon Woodruff suffered his first major league loss. He pitched 5 2/3 innings, allowing two runs on three hits with three walks and two strikeouts. The Twins added two more runs in the seventh against Jacob Barnes. Joe Mauer sent a shot up the middle that deflected off of Eric Sogard’s glove, allowing Brian Dozier to score from second. Miguel Sano’s double scored the games final run. The Brewers will try to end their four-game slide and salvage one game against Minnesota when the two teams wrap up their series tonight. 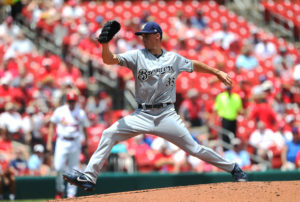 Zach Davies (13-5, 4.18) pitches for the Brewers. Minnesota goes with right-handed hurler Kyle Gibson (6-9, 6.03). First pitch is set for 7:10 p.m.